UK may ban junk food ads, should India follow? The United Kingdom may soon ban junk food advertisements on television before 9 pm and experts feel it’s time India does it too to recognise the looming threat of growing obesity and resulting non-communicable diseases. “The media is shaping body image. TV, phones and computers have taken over playgrounds and safe spaces for kids. India is way behind the world in instituting a policy or guideline to either broadcasters, manufacturers or advertising agencies. While most children’s TV channels do follow the international norms, India is still a single-TV home market,” says Sashwati Banerjee, senior advisor, Sesame Workshop India Trust. The UK government has recently put the proposal out for public consultation and invited people’s views on ways to reduce ads on foods with high fat, salt and sugar content. They are also planning to ban online ads. In India, advertising of such food items is largely unregulated. “UK banned ads on kids’ channels in 2007 and took 12 years to realise that there is a need to take additional steps like a watershed period and regulate ads in outer spaces. India is more than a decade behind in realising, but we should take lessons countries like UK,” says Sonal Dhingra, deputy program manager, food safety and toxins, Centre for Science and Environment (CSE), a non-profit in New Delhi. Although one small step was taken in this direction but it proved to be futile. The Food and Beverage Alliance of India pledged to not display ads concerning foods with high fat, salt and sugar on kids’ channels. “This was not a conclusive move as kids don’t just watch kids’ channels. It's time to move beyond self-regulation and voluntary measures taken by the industry,” says Dhingra while adding that Broadcast Audience Research Council (BARC) data shows that kids’ viewership of non-kids channels is about 87 per cent owing to co-viewing. This issue was also discussed at the recent National Conclave on Food organised by CSE. Experts there suggested that India could define its targeted age group it wants to keep away from such ads, set a time deadline like UK’s 9 pm, there could be regulations on people endorsing these products and the content used in such ads. “An average young person views more than 40,000 television ads per year. Young people are also exposed to promotional messages through the internet, magazines, and video games. 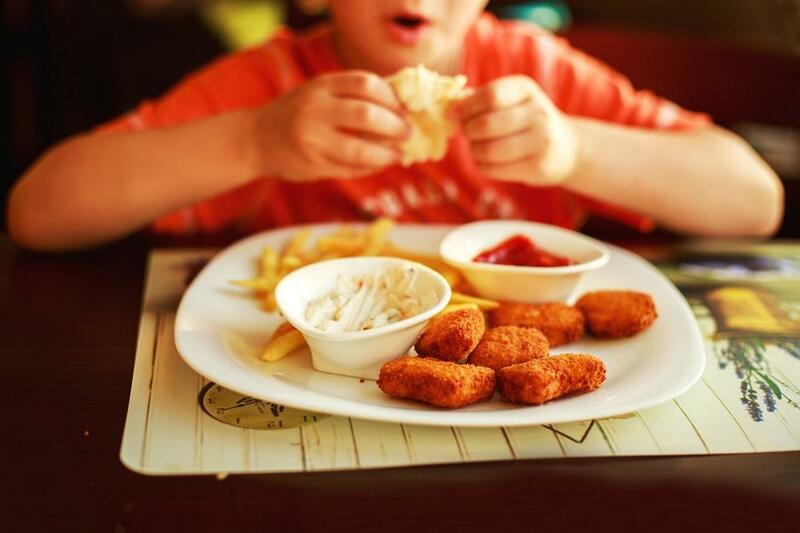 This avalanche of marketing persuades children to prefer, request, and consume calorie-dense, nutrient-poor food and has triggered urgent calls for change,” says Shweta Khandelwal, head, nutrition research, Public Health Foundation of India.